It can only happen in South Africa. The whole darn JSE Stock Exchange goes down when a few copper cable thieves need some wire for the black market..
Hoi for Toi is the expression we use when we are surprised by an everyday event for which they will hang you in China. Here we laugh it off. 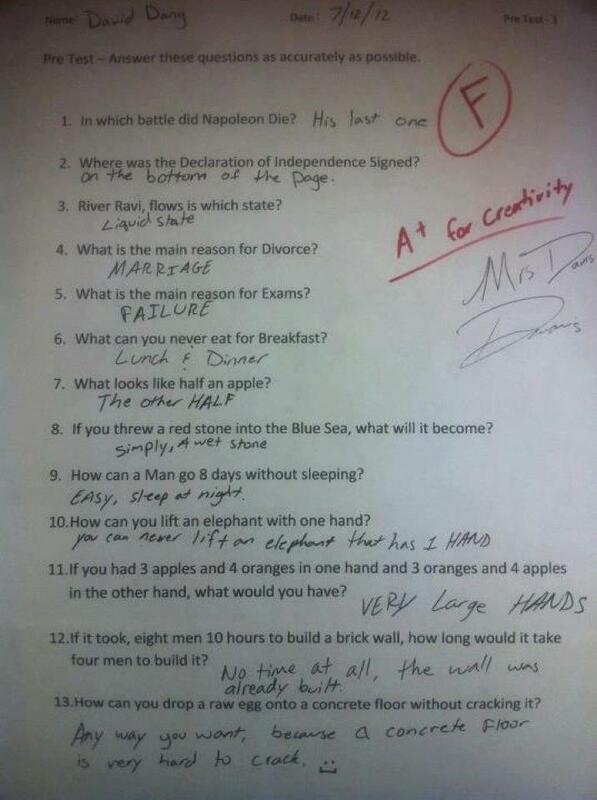 This student passed with full marks.